Dr. Thein received his DDS Degree from the Henry M. Goldman School of Dental Medicine at Boston University. Since then he has pursued postgraduate studies in several areas of advanced dentistry. He studied occlusion at the Dawson Academy in St. Petersburg, FL, dental implant surgery and restoration at the Misch Implant Institute at the University of Pittsburgh, and cosmetic dentistry and full-mouth reconstruction at UCLA. He has been awarded diplomate status by both the American Board of Oral Implantology and the International Congress of Oral Implantologists. "I really like the new technology in this office. You feel confident and safe when you come here." See samples of Dr. Thein’s work, including implant reconstruction, smile makeovers, porcelain crowns, porcelain veneers, and full-mouth reconstruction.  For Dr. Thein, no smile makeover is complete until you love how it looks. Dr. Thein provides a wide variety of services including general, implant, and cosmetic dentistry. For anxious patients we offer both oral and i.v. sedation options. You probably won’t even remember your appointment. Because it doesn’t require attachment to any other teeth, a dental implant is the most conservative tooth replacement restoration. New technology enables Dr. Thein to provide metal-free ceramic crowns that look exactly like natural teeth. If you’re in pain or have any other emergency situation, we will see you today. We make allowances in our schedule to accommodate emergencies. 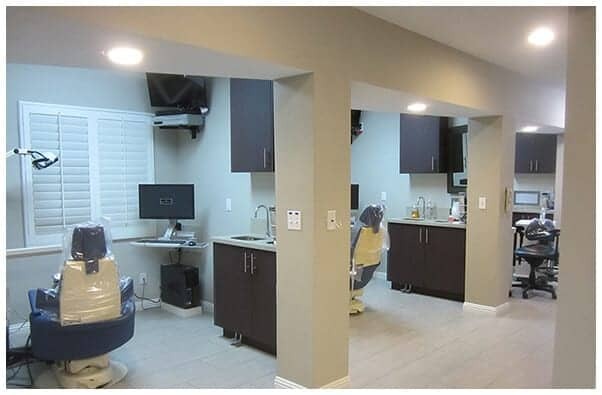 Dr. Thein is trained in smile makeovers, with residencies in cosmetic dentistry and prosthodontics at Esthetic Professionals in Tarzana, California. Several years ago, Dr. Thein decided he wanted to give back to the profession that has been so good to him, and he started two volunteer projects, one local and one remote. 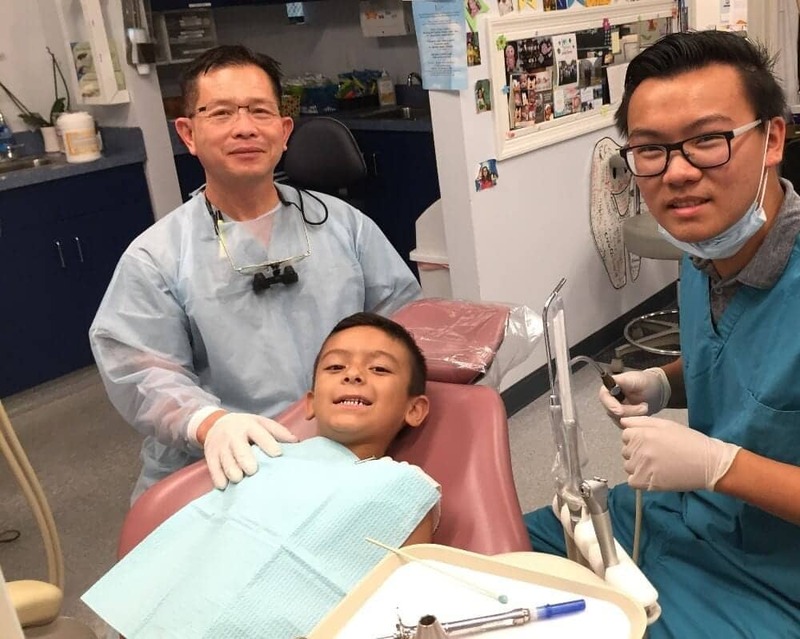 One Saturday a month, he serves at the Kids’ Community Dental Clinic in Burbank. This clinic provides free or reduced cost dental care to needy children. These are mostly immigrant children, some of whom have never seen a dentist. Then, once a year he and his wife spend two or three weeks in December with the Burmese Medical and Dental Mission. They serve in a remote area of Burma where there are no dentists and no basic medical care. 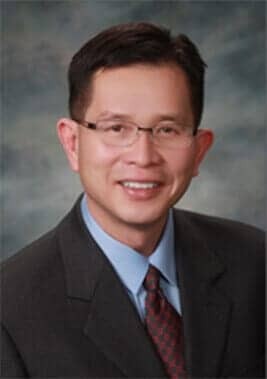 Dr. Thein is originally from Burma and enjoys serving his native people. The area in which they serve has no electricity, meaning that they can provide only the most rudimentary care, but it is very satisfying and the people are very appreciative.